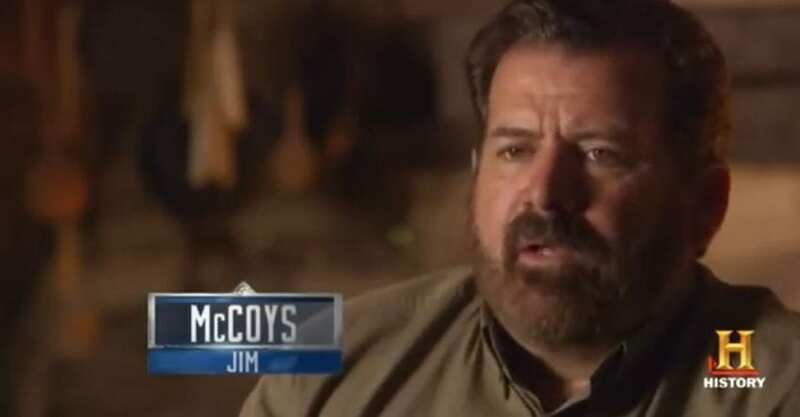 Jim McCoy and his family are the subject of History Channel’s high rated series Hatfields & McCoys White Lightning. Pine County Kentucky, where the McCoy family still live a stones throw from where their great great great granddad ran a liquor still. Jim is the patriarch of the McCoy clan. He is the great great grandson of Samuel who was Randall’s brother. Today his son John works a 14 hour shift at the mines. Jim himself has worked years in the coal mines. He describes it as tough living. There were experiences he’s had working in a 12 inch mine. His son has been doing it for three years and complains of the hardships. He’s only 21 but feels like an old man. Jim was tired of the hardships and began a small business of his own. His real name is Jim Quick but he is an official descendant of the McCoy’s. He runs an insurance company called Associates Insurance. His daughter Courtney began working for him after she graduated from Marshall University in 2010. She later started working at Verizon Wireless as a sales associate. Jim also worked as a police officer. He has done a dozen things to avoid having to work at the coal mines and hopes to get his son out of that life style. His net worth is $400K. It’s been over 150 years since the great feud but little has changed in the tug river valley. The muddy water still separates West Virginia from Kentucky and it still separates the Hatfields and The McCoys. The descendants of Devil Anse Hatfield and Randell McCoy still have the same hate flowing through their veins that left over a dozen dead and a generation divide. Treaties have been signed and handshakes have been giving but it’s going to take a fool to believe that a piece of paper is enough to stop blood from being drawn. Now they are being presented with the opportunity of a lifetime a chance to change their lives forever. Let’s just hope they don’t kill each other first. 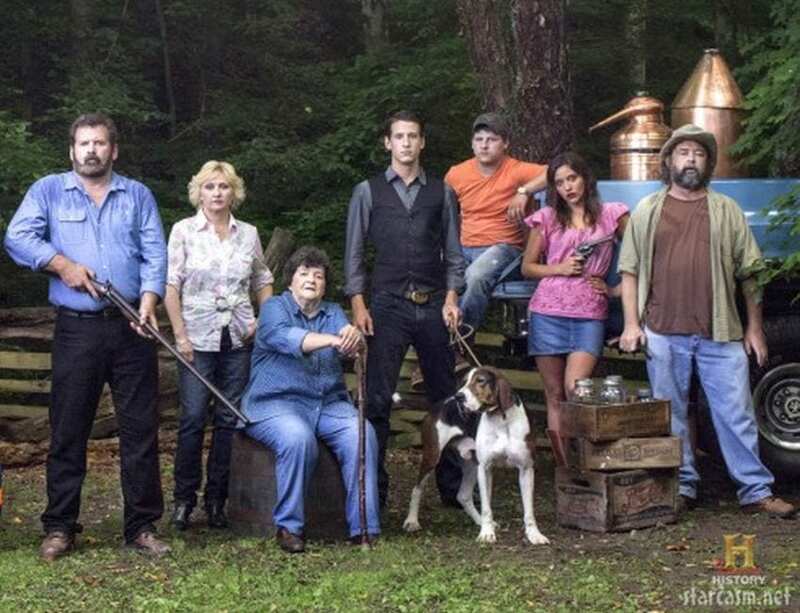 Who would have thought a law legalizing moonshine would reignite a hundred year old feud between the Hatfields and Mccoys. A big liquor executive is looking to take the brew to market. Both families would kill to get on that label. With millions of dollars at stake can they stop seeing red and start seeing green.